Brent,35, and Kyle Pease,33, cross the finish line at the 40th Anniversary Ironman World Championship in Hawaii on October 13 2018. 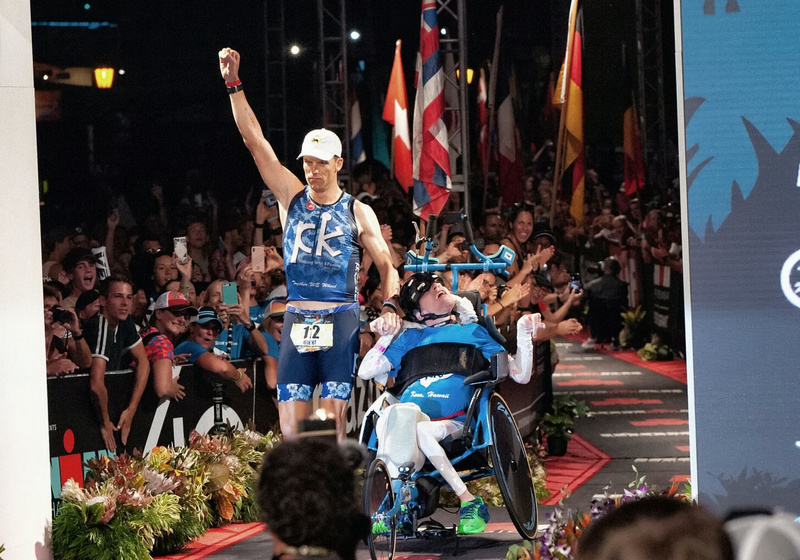 This is the incredible moment a brother duo became the first to jointly complete the Ironman World Championship – with one pushing and pulling his wheelchair-bound sibling. Wheelchair-bound Kyle Pease, 33, who has spastic quadriplegia cerebral palsy, was inspired to compete after he watched brother Brent, 35, do a triathlon in 2010. 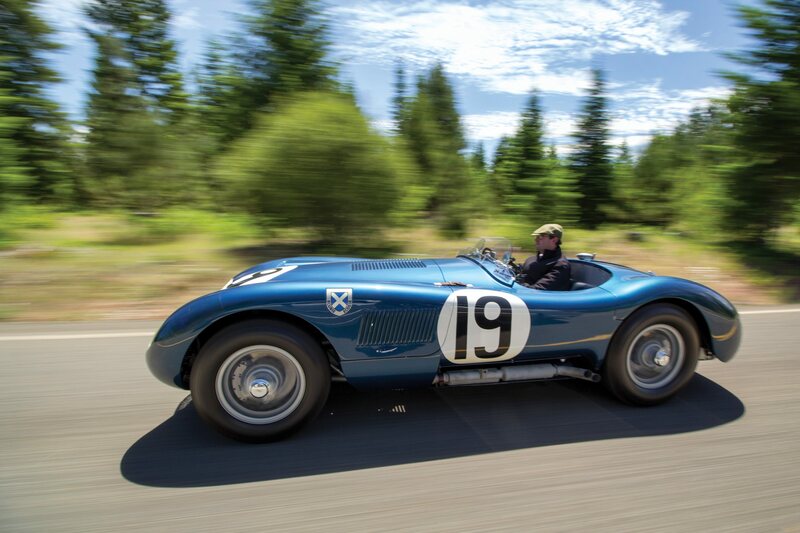 After years of training and finally qualifying, the pair took part in the world championship, alongside able-bodied athletes, last week. Brent swam 2.4 miles towing Kyle in a boat tied to his waist, before he cycled 112 miles in a specially adapted bike, then pushed his brother’s running chair for the 26.2-mile marathon. Brent, 35, and Kyle Pease,33, competing during the 40th Anniversary Ironman World Championship in Hawaii on October 13 2018. They became the first ever brothers and second wheelchair-assisted team in history to cross the world championship finish line in Hawaii. 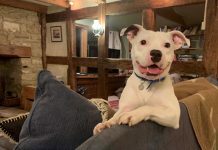 Both insist they couldn’t complete the challenge without the support of the other – with the difficulties Kyle overcomes every day inspiring and motivating them both. They were last to start the race due to their boat, but still had to finish within the same 17-hour time limit – smashing the course in 14 hours and 29 minutes. An emotional video shows them crossing the finish line, arms outstretched as the crowd in Hawaii cheers. 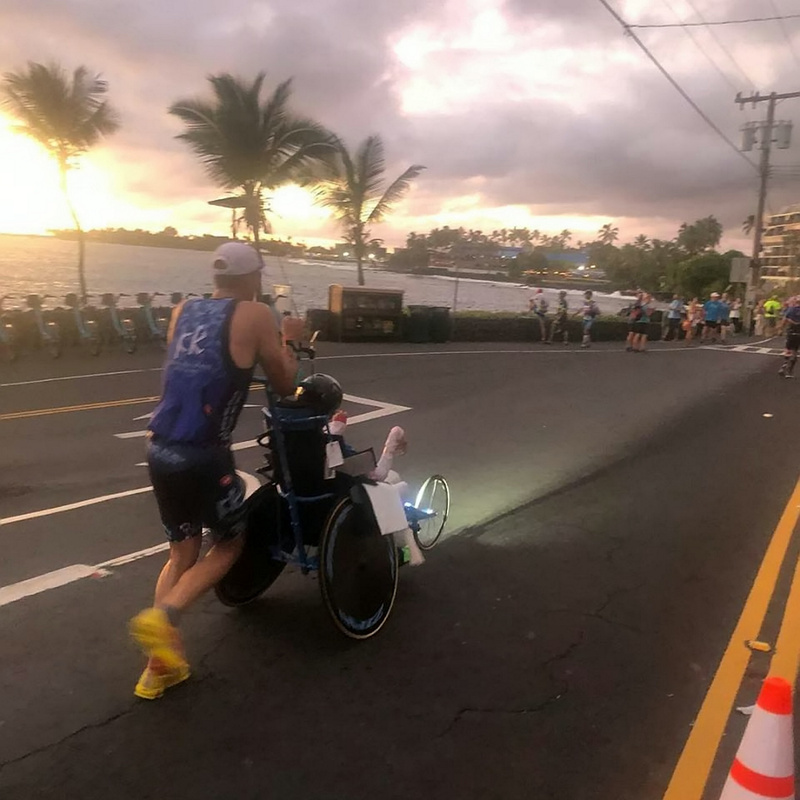 Brent, an endurance coach, said: “We had been training for race day for months, but nothing could have prepared us for the emotions we felt getting into the Kailua Bay to start the race. “Ironman Hawaii was a dream come true. A collect of Kyle Pease, 33, and Brent Pease. 35. 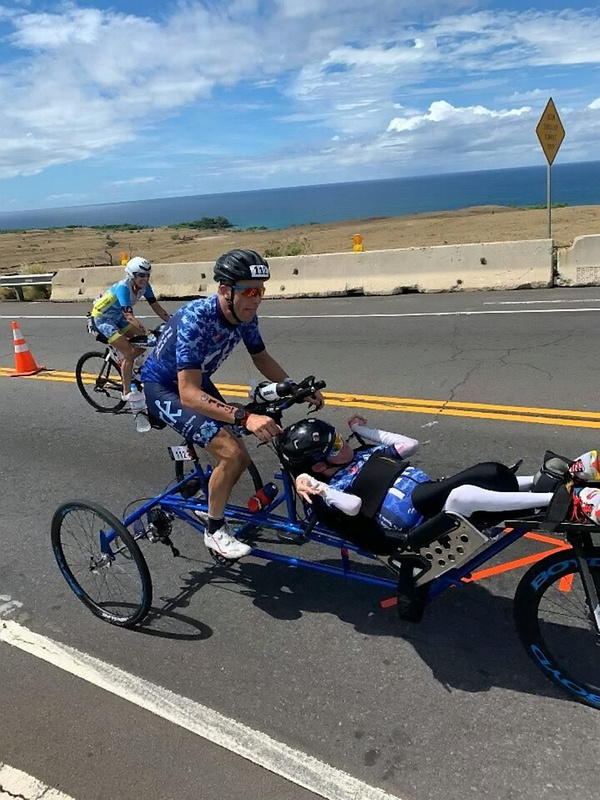 The Pease brothers became the first brothers in the world and second wheelchair-assisted team to ever cross the finish line at the 40th Anniversary Ironman event in Hawaii. Kyle, a hospital greeter, said: “What Brent and I accomplished this week is proof that you can do anything in life, as long as you give it your all. 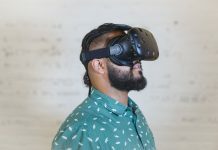 “Having spent most of my life on the sidelines watching my brothers play sports, participating in endurance races with Brent has given me the opportunity to compete as an equal. Brent competing in his first Ironman in 2010 and asked Kyle and the family to watch, when the pair got the idea to compete together. Kyle and Brent started racing together in 2011 and founded The Kyle Pease Foundation later that year – helping people with disabilities compete in sport. Brent,35, and Kyle Pease,33, competing during the 40th Anniversary Ironman World Championship in Hawaii on October 13 2018. They found out they had qualified for the World Championships when they crossed the finishing line for an Ironman in Raleigh, North Carolina, USA, in June. 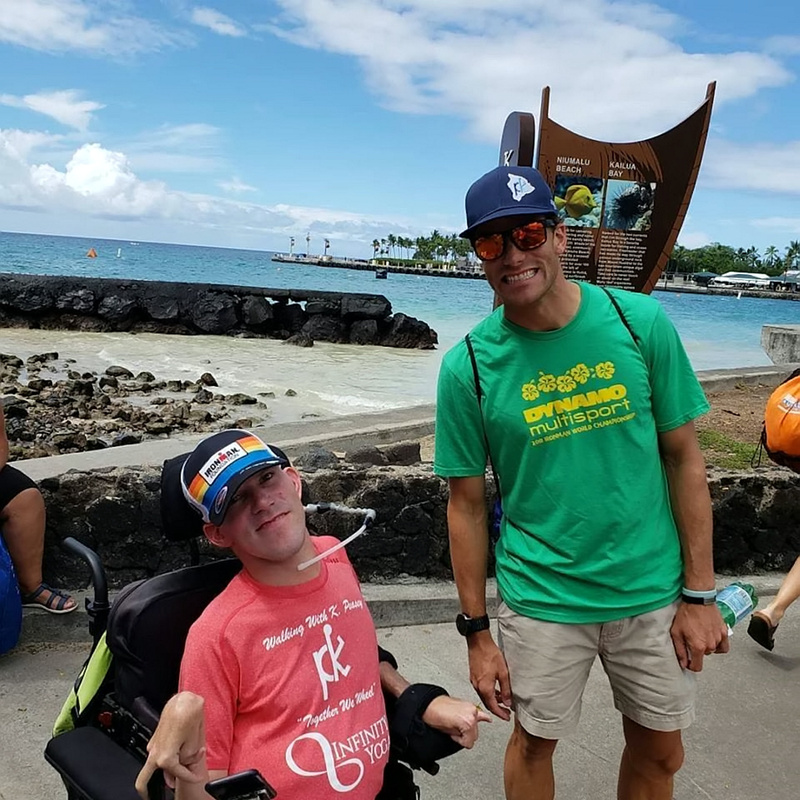 They became the first brothers in the world and the second wheelchair-assisted team to ever cross the finish line, at the the 40th anniversary Ironman on October 13. Unlike most races featuring wheelchair-related athletes who start at the front, the Pease brothers followed the 2,400 other elite competitors into the water. Brent started off pulling Kyle 2.4 miles across the Kailua Bay in a swim boat secured to his waist. 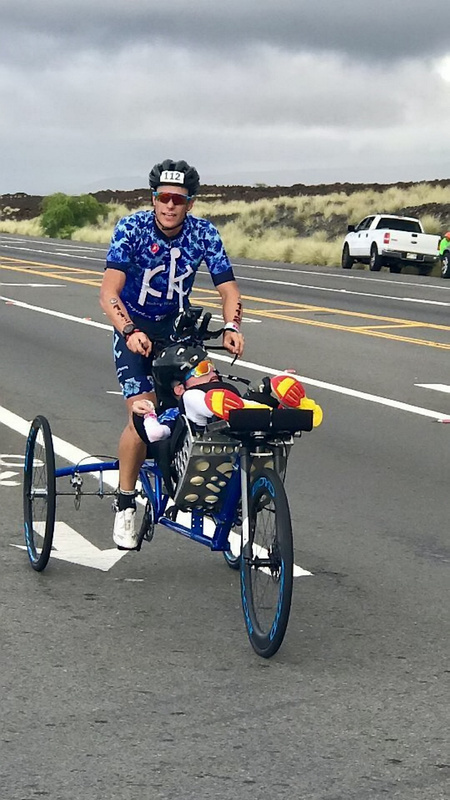 Once on land again, Brent transitioned Kyle to a specially adapted bike for the 112-mile ride along the lava fields in 30 degrees celsius heat and humidity. The brother’s finished with Brent pushing Kyle in a running chair for the 26.2-mile marathon. The brothers broke a personal record on the course, completing the gruelling event in 14 hours and 29 minutes. “I was beyond proud to share those moments with Kyle, especially hearing ‘you are anon the sport’s biggest stage,” said Brent. Their joint foundation has championed more than 100 athletes across 60 events, and has raised more than $1.5 million. “Knowing the impact athletics has had on my life, we created the Kyle Pease Foundation to allow other people who face disabilities and challenges to experience this feeling,” added Kyle.